Amazon has 10 affinity groups, sometimes known as employee resource groups, which bring employees together across businesses and locations around the world. As of 2018, there are more than 40,000 Amazonians in more than 190 Affinity Group chapters worldwide. With executive and company sponsorship, these groups play an important role in building internal networks for creating a community, advising Amazon business units, leading in service projects, and reaching out to communities where Amazonians live and work. 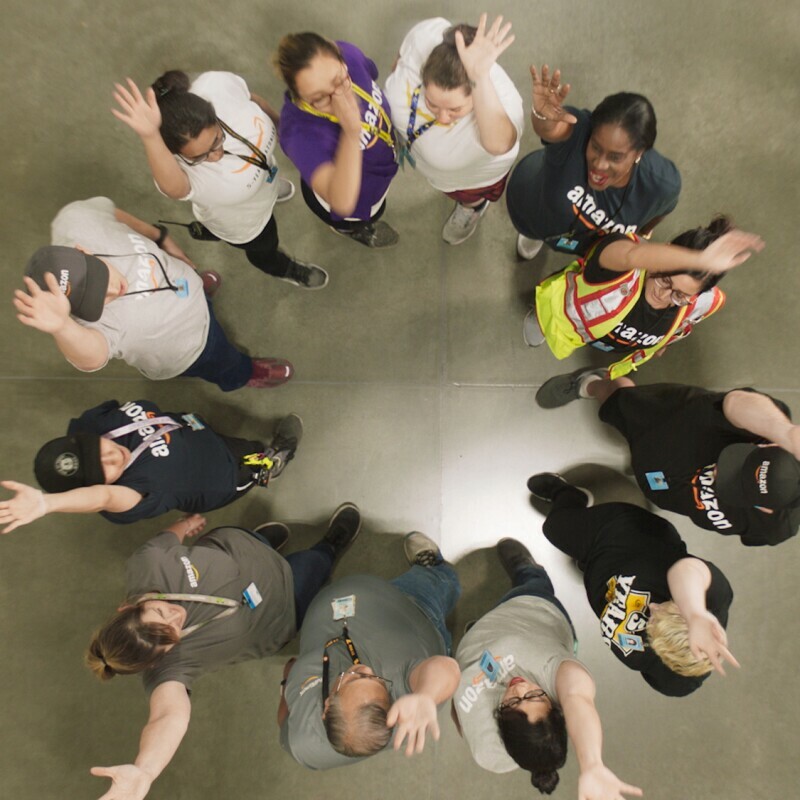 AmazonPWD is committed to making Amazon a stronger company by building a community that supports employees and customers who have mental and/or physical disabilities. AmazonPWD welcomes both people with disabilities and their allies. 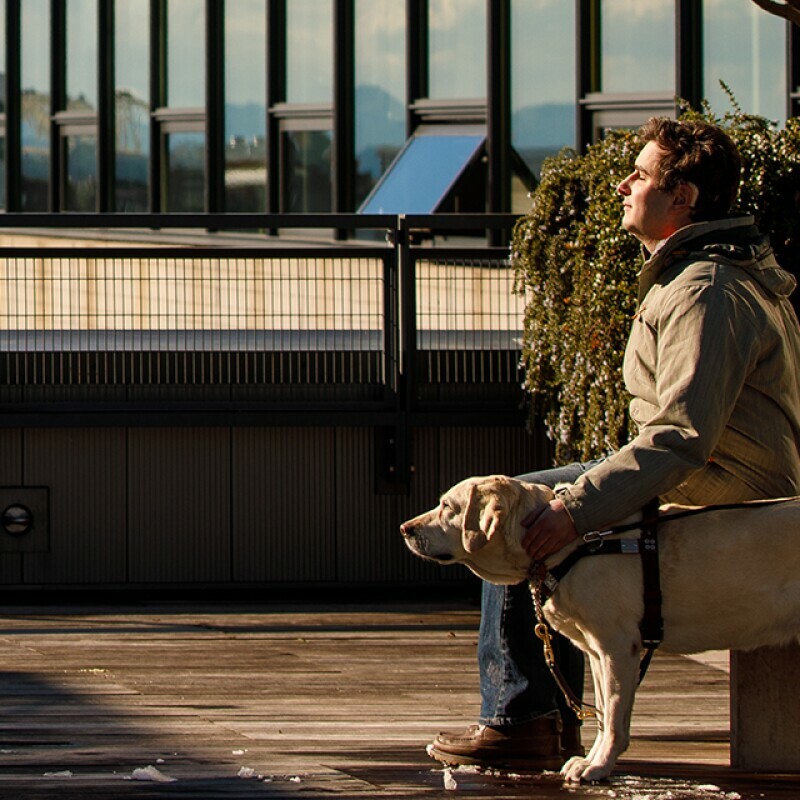 Every year, AmazonPWD is a big part of Amazon’s Global Accessibility Awareness Month, and supports Accessibility Customer Experience Labs throughout the company. In 2018, AmazonPWD supported Amazon’s partnership with the Special Olympics, and also sponsored DeafThrive Day in Seattle. They also partnered on multiple customer-facing business initiatives, including Amazon’s talking lockers, and Alexa programs including captioning, and Tap for Alexa. 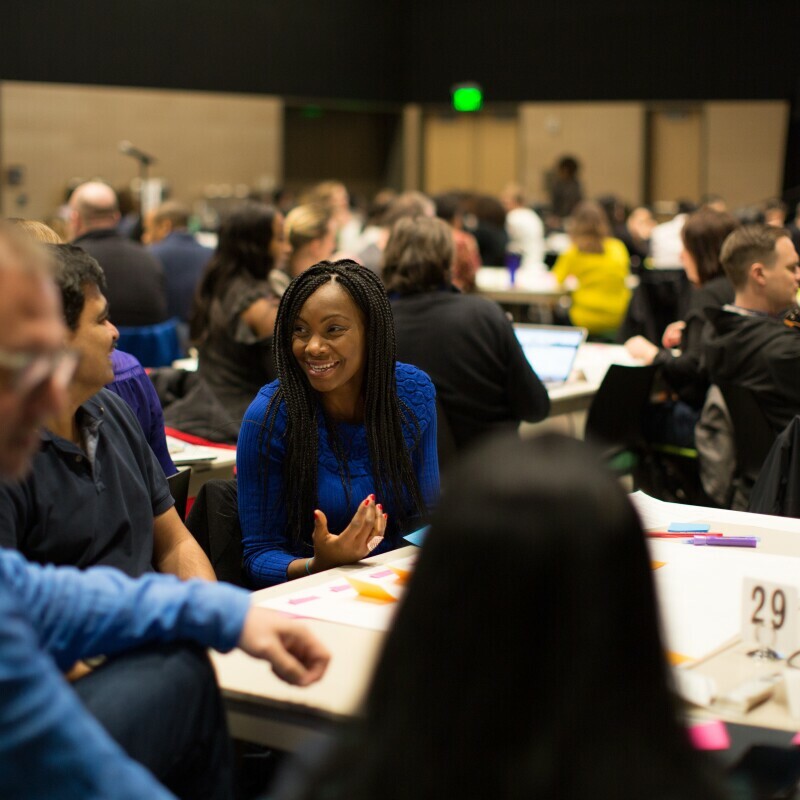 Amazon Women in Engineering (AWE) is dedicated to making Amazon a great place to work for technical women. With more than 30 chapters at Amazon locations around the world, the group creates networking, training, leadership, and community building opportunities for both employees and interns. The chapters also engage in community outreach to increase the number of young women entering STEM fields. In 2018, this included hosting 4000+ children for Hour of Code. Asians@Amazon provides a support structure and network for Pan-Asian communities. The group helps recruit, onboard, and connect employees of Asian descent across geographies by sharing experiences and providing access to career development, networking, and community-building opportunities. They also host local community and recruiting events, and participate in the Walk for Rice and Kin On program. Amazon's Black Employee Network's (BEN) mission is to recruit, retain, and empower Black employees. 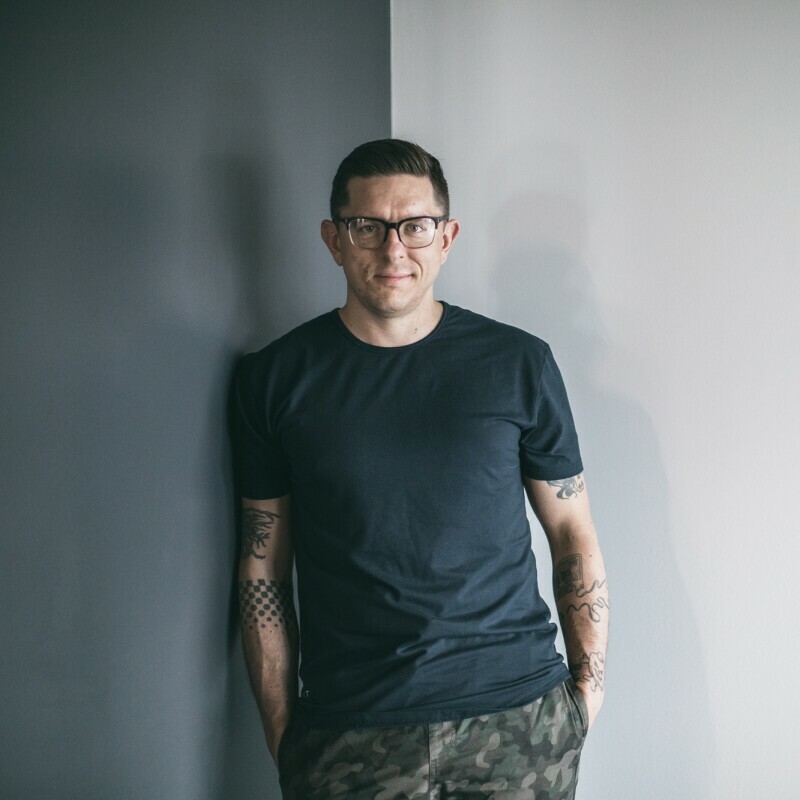 BEN connects members with mentors and provides career and personal development workshops. BEN also engages with the local and regional chapters of the National Society of Black Engineers, leads recruiting initiatives with Historically Black Colleges and Universities, and partners with other organizations. In 2018, two members of the BEN leadership team raised a business idea, which then became their full time jobs. They created a team that launched the black haircare store – Textures & Hues – on Amazon. The concept came out of BEN meetings and led to a plan approved by leadership, new roles for the two BEN leaders, and the creation of a team to support the work. 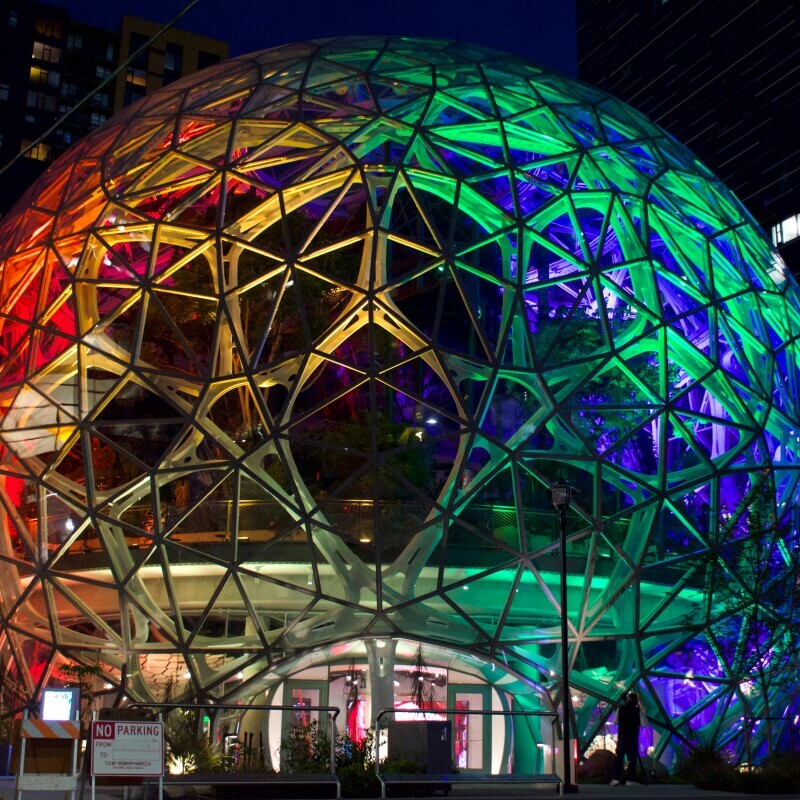 Glamazon helps make Amazon a great place to work by educating and informing employees about Lesbian, Gay, Bisexual, Transgender, and/or Queer (LGBTQ) issues, events, meetings and information. The group mentors employees (LGBTQ and allies) and promotes diversity and visibility in recruiting and throughout Amazon. The group sponsors events and PRIDE parades around the globe. Glamazon supported the creation of a Transgender Toolkit for managers and employees to use when going through a gender transition in the workplace. In 2019, thanks to the efforts of glamazon working with leaders across the company, we were honored again to receive a 100 Score on the HRC Corporate Equality Index, a US benchmarking tool on corporate policies and practices pertinent to LGBTQ employees. Launched in 2018, Indigenous@Amazon is an inclusive employee community, where employees can find other tribe members within Amazon. The group strives to make an internal and external impact that celebrates and elevates diverse Indigenous cultures across Amazon’s global footprint. Latinos@Amazon is focused on building a strong community for Latinx employees, centered on hiring, retaining, and developing talent, participating in community outreach, and improving the Amazon experience for our Latinx customers. The group has an internal mentorship program, hosts social and cultural events, and participates in recruiting efforts at national conferences and universities. In 2017, leaders from Latinos@ supported efforts to help Mexico recover after the September earthquake, and Puerto Rico recover from Hurricane Maria. Warriors@Amazon include current and former active military personnel, their families, and the Amazon employees who support them. This group provides members with a professional network, organizes community outreach programs, and assists veterans during their transition into civilian life within Amazon. In 2018, Warriors@ produced a Veteran’s/Armistice Day event for employees across the US, UK, and India. They have also partnered with organizations like Habitat for Humanity and Toys for Tots to support veterans and their families. Women@Amazon is committed to attracting, developing and retaining women in both tech and non-tech roles across all of Amazon's businesses. Women@ has chapters across Amazon business units and geographies, to provide professional support, and explore initiatives to hire and develop more women. For International Women’s Day 2019, Women@ planned more than 50 events. The Women in Finance Initiative (WiFi) is a global forum for Amazon women in finance and their advocates to network and partner. They focus on recruitment, retention and advancement through training, career development, and community engagement. They have also worked to improve the recruiting and onboarding experience of new Amazonians. In 2018, they launched internal executive circles, with the first one led in Costa Rica.